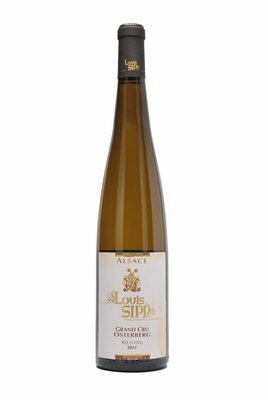 Created in the 1920s, the winery Domaine Louis Sipp is nowadays one of the most famous wineries of Alsace (3 stars in the Bettane & Desseauve wine guide). With a 40 hectares vineyard certified as organic winegrowing since 2008 and located on the historical hills of Ribeauvillé, Louis Sipp winery produces a large range of wines that reflecting the outstanding geologic diversity (Hagel, Steinacker, Grossberg, Rotenberg, Muehlforst, Trottacker, Hagenau, Ribeauvillé). 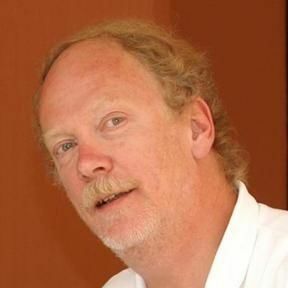 The winery is known for the softness of the Grands Crus Kirchberg de Ribeauvillé and Osterberg white wines, but also for the quality of their sweet white wines ("Vendanges Tardives" and "Sélections de Grains Nobles").